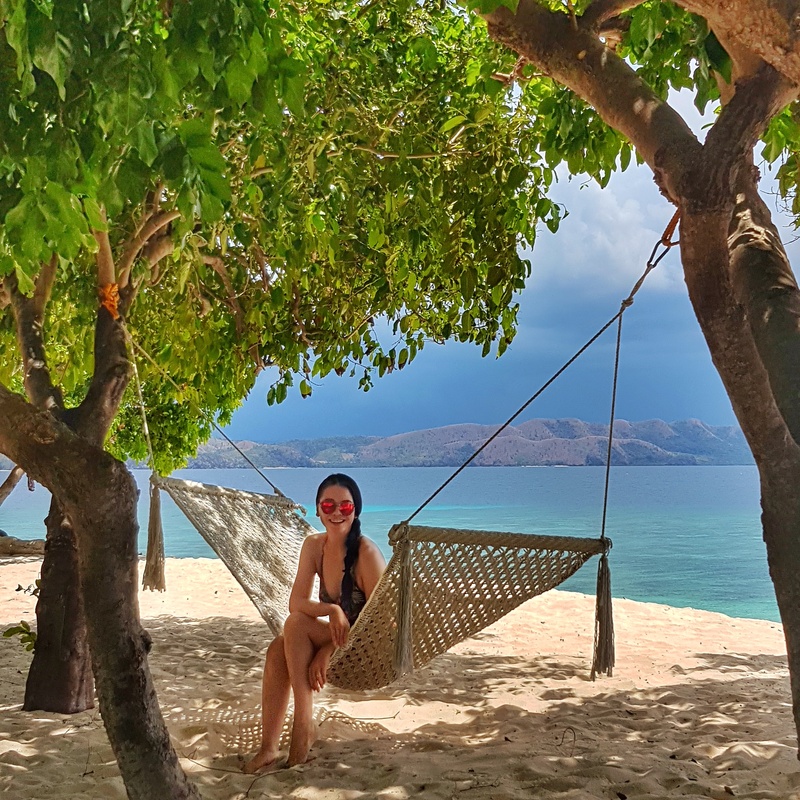 Hello from breathtaking Palawan! I know I haven’t written in a month, but today while chilling in my hammock at the beach, I thought of writing. 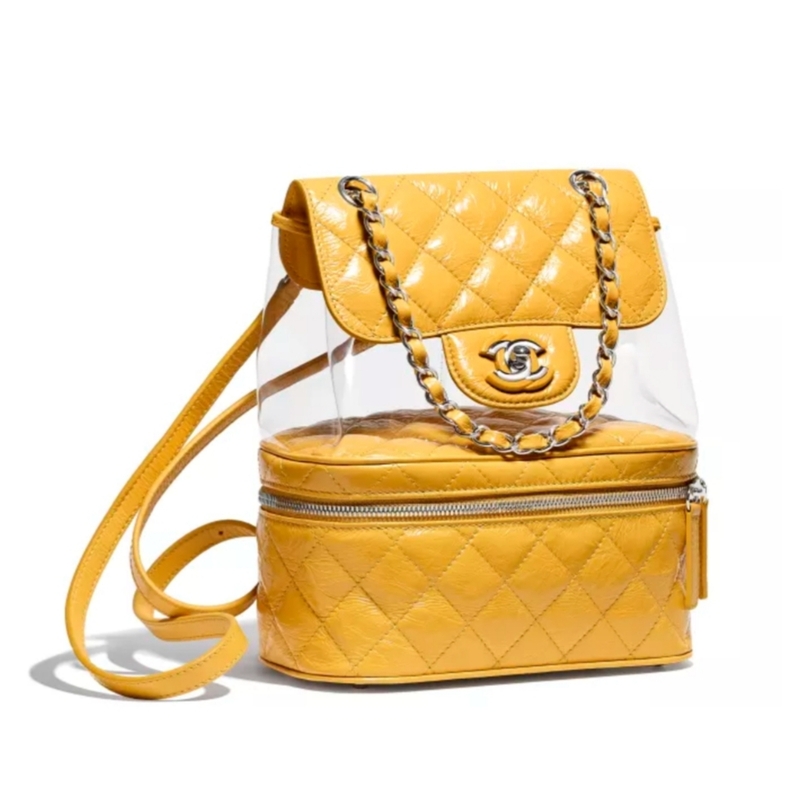 There has been a PVC clear bag trend in the last season which trickled over to this Spring/ Summer, so I decided to take a look at the Chanel ones. 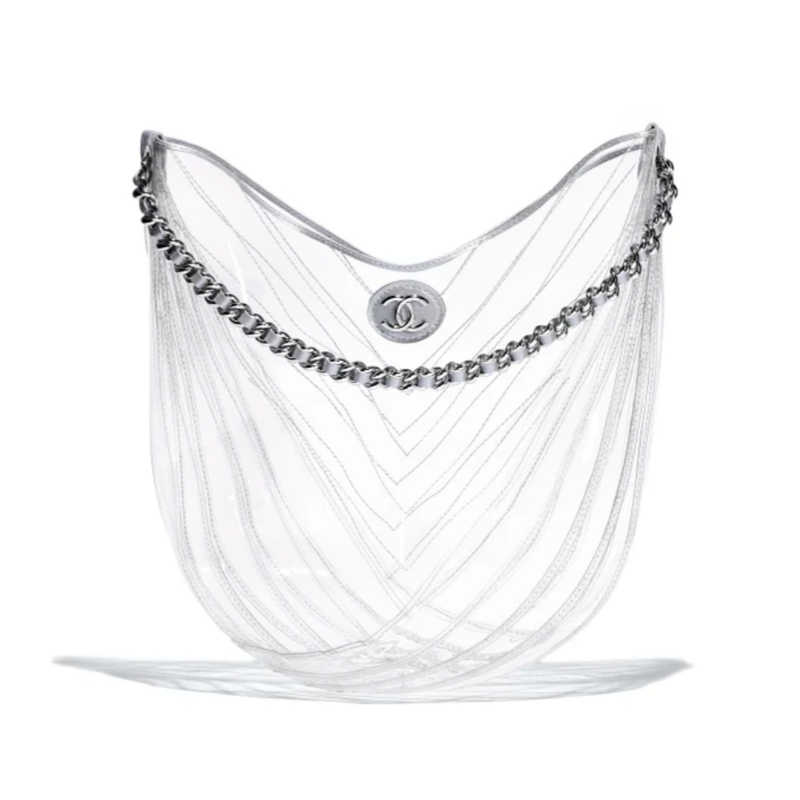 Chanel Hobo Bag: I wouldn’t mind owning this bag to be honest. Just for the beach! But the price is still steep for this baby at $2,700. It looks pretty sturdy though, and is quite different for the beach– because most of the beach bags I’ve seen are totes! 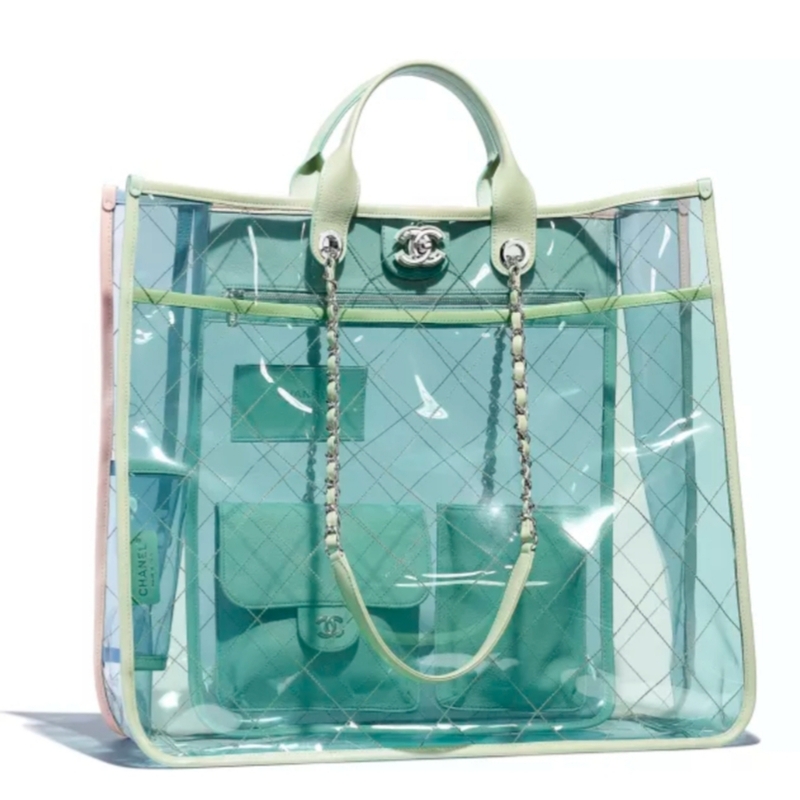 And speaking of totes, there is this Chanel clear tote in a pastel-y shade for Spring/ Summer. 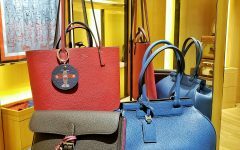 I assume apart from having more leather trims on the bag, this bag is more expensive because it has a bigger logo visibility LOL (I noticed that with Chanel bags– the bigger the logo, the more expensive haha). 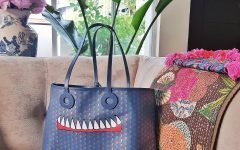 This tote is over $4,000 so I really won’t consider buying this bag unless I won . Ok, even then I think I’d save my money for something in leather. There is also the PVC backpack, which quite frankly I find a bit too tacky for my taste. 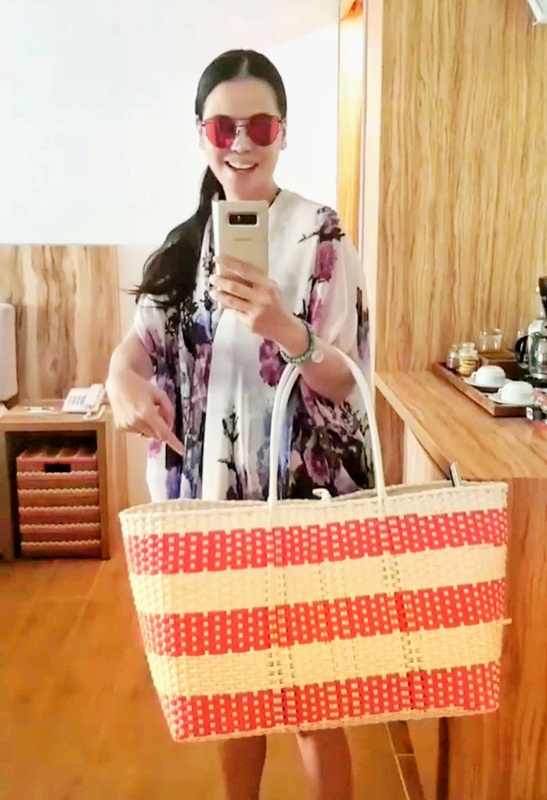 For now, I think I may just have to stick to Club Paradise’s massive woven bag for the beach. At least it’s free 🙂 LOL! !